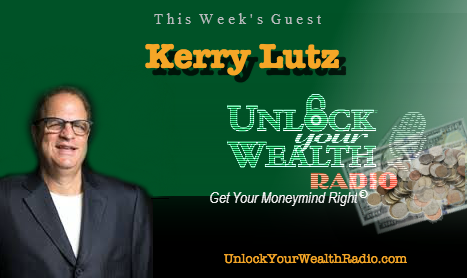 Kerry Lutz, host of the Financial Survival Network and financial expert joins Heather Wagenhals, host of Unlock Your Wealth Radio talking about the oil industry and which investments are best for your money. 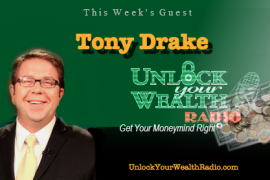 Tune in as the dynamic duo offer their financial expertise. After the 2008 financial collapse and the continued global economic deterioration, Kerry Lutz realized people needed a reliable source for accurate information. Believing that inflation would eventually run rampant, he dedicated himself to helping people protect and preserve their wealth. He urged investors to re-balance their investment portfolios and to implement precious metals based strategies to adapt to the new economic order. 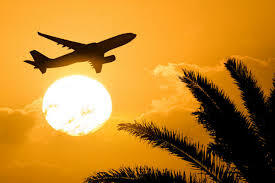 The ability to perceive economic reality, as well as to separate truth from governmental inspired economic fantasy will be essential for economic survival and prosperity in the years ahead. 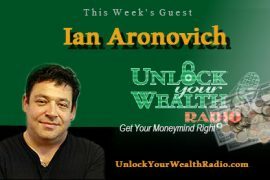 In this interview Kerry Lutz reveals his financial thoughts on the oil industry, providing support to his theory of why 9/11 occurred. Tune in to this interview as Heather and Kerry discuss the oil market and how the industry of real estate is being destroyed by the oil production. Also, find out where you should be investing your money as people continue to move their finances out of the stock market. 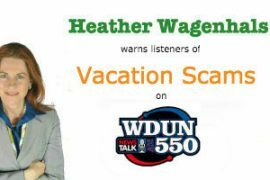 Special Announcement: Heather Wagenhals will be speaking at Altas Shrugged and Freedom Fest 2016! Come to Las Vegas and see Heather & Kerry broadcasting LIVE interviews! Kerry has been a student of Austrian Economics since 1977. While attending Pace University, he stumbled upon an extensive cache of Austrian Economic Literature in a dark, musty, abandoned section of the school’s library. After graduating from The New York Law School, he became an attorney and life long serial entrepreneur. His diverse career has included: running a legal printing company, practicing commercial law and litigation and founding a successful distressed asset investment company.